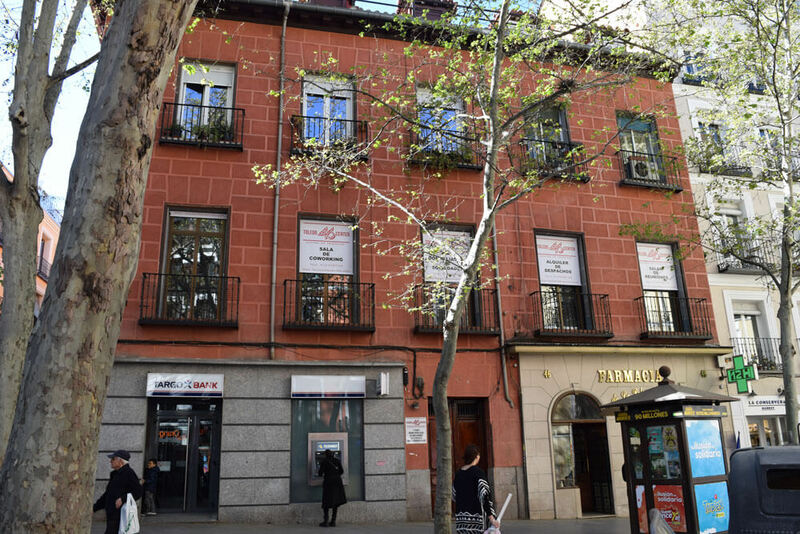 Toledo 46 Center is a business center located in the Latina district in the center of Madrid. 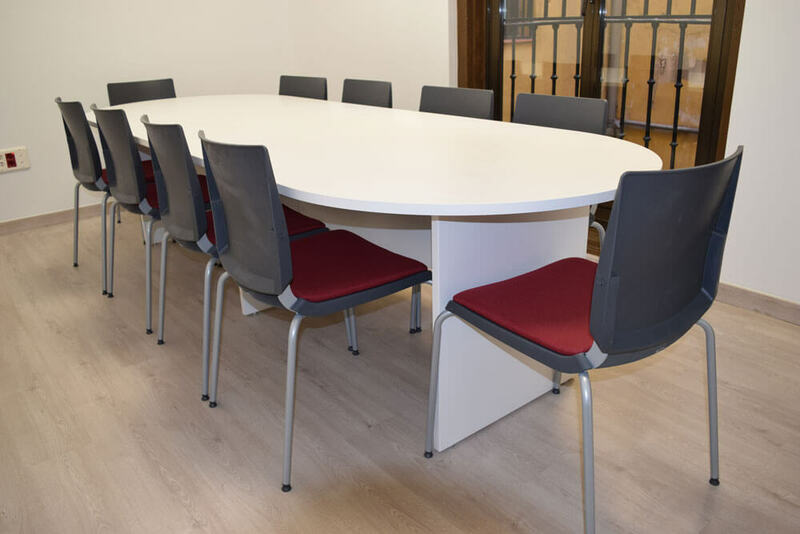 We offer rental of spaces and rooms for business or companies, both offices and meeting rooms. We have different sizes and all our rooms have natural light. 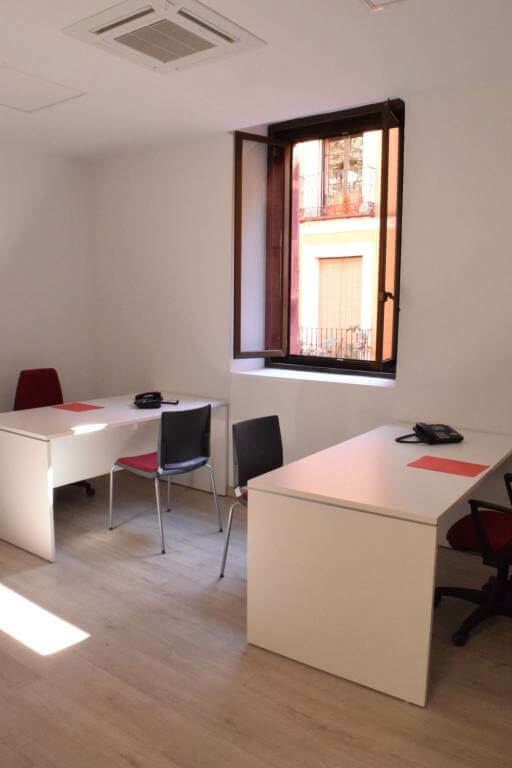 We also have a coworking room where you can share a space with other professionals. On the other hand you can domicile your company or have a virtual office in Toledo 46.